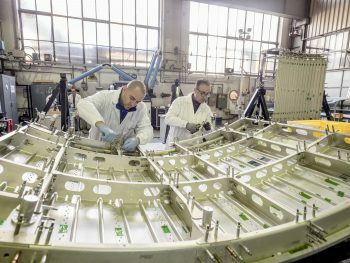 In a series of blog posts based on images taken at Thales Alenia Space building facility in Turin, Italy, we will now have a look at the radiators in Orion’s European Service Module that provides astronauts with all essentials such as air, power, propulsion and water. 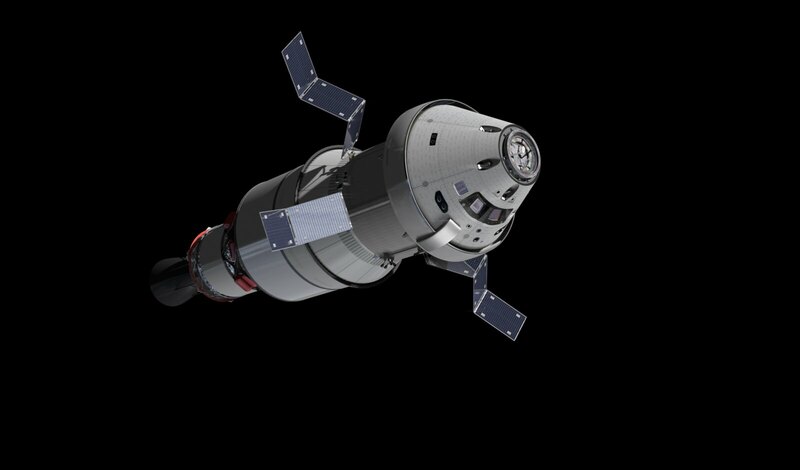 The Thermal Control System for Orion serves the same purpose as a cooling system in a computer or a car engine. Electronics and other systems produce heat of their own that needs to be expelled to avoid overheating. At the same time, temperatures in space vary dramatically. 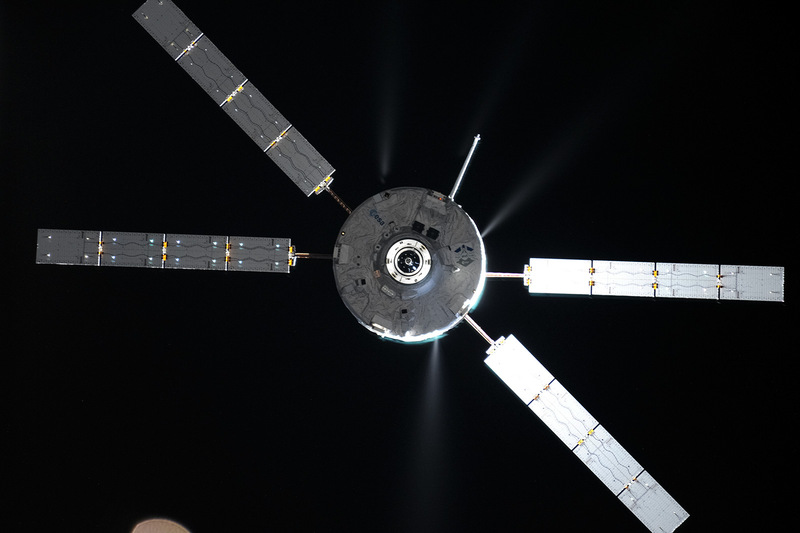 The European Service Module is also designed to reject heat from the Crew Module, which is very well isolated, to keep the astronauts and equipment cool in the hottest orbital conditions. The ESM radiators mainly work like the cooling system in our refrigerators, rejecting heat from inside a well isolated box to the environment, using large surfaces that radiate the heat from a fluid flowing through them. 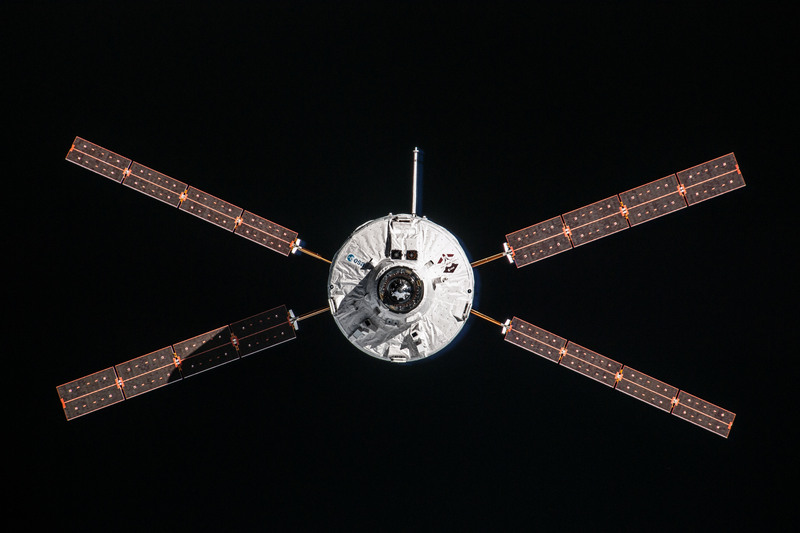 Coolant is pumped around a closed loop that includes six radiators near the spacecraft’s exterior. The electrical heaters keep the spacecraft warm when needed. After assembling the radiators, technicians must test that there are no leaks using a helium leak test. Helium is the ideal tracer gas thanks to its small atomic size that allows it to pass easily through any leaks. It is also non-toxic and non-flammable and abundant.